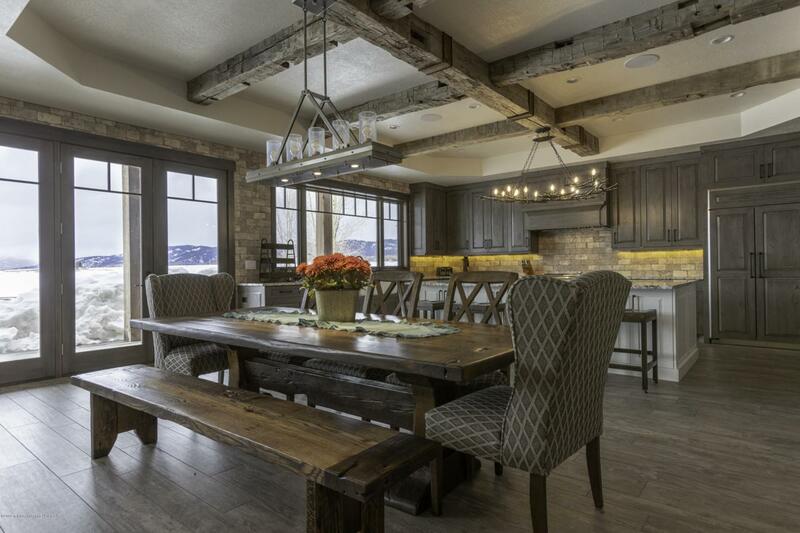 Built with an exquisite attention to detail in 2016, this stunning home is located on the ultimate mountain home community - The Double L Ranch in Freedom, WY. 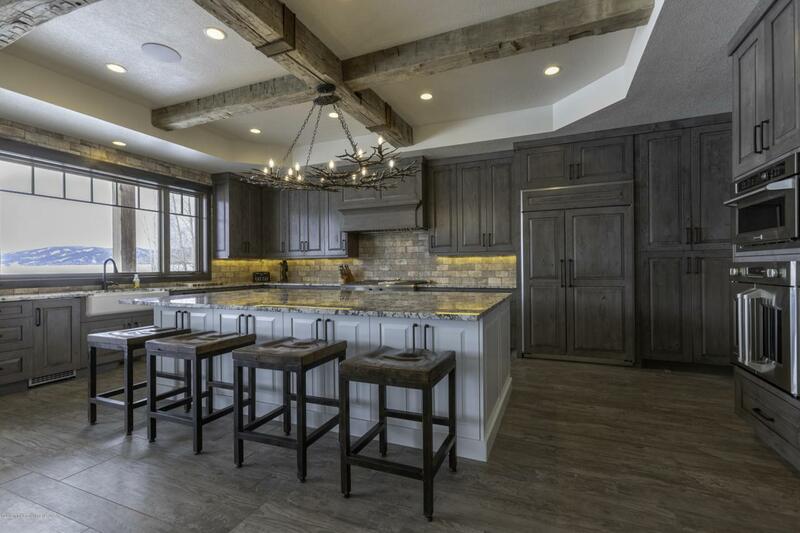 This 4 br/ 4 ba 4, 4578 sq ft estate sits on a well-positioned waterfront lot granting owners with picturesque mountain views of the Salt River Range and the Caribou Range. 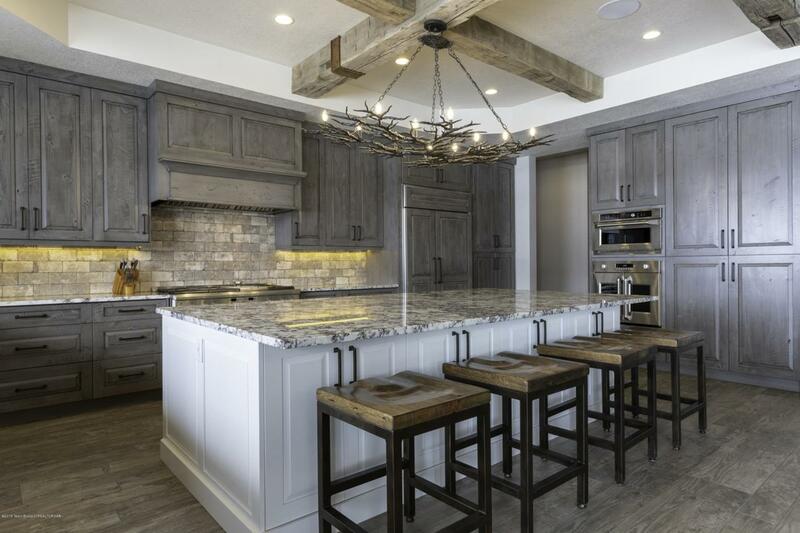 Residents of the Double L community are able to enjoy a true western paradise on one of America's most desirable sporting ranches. 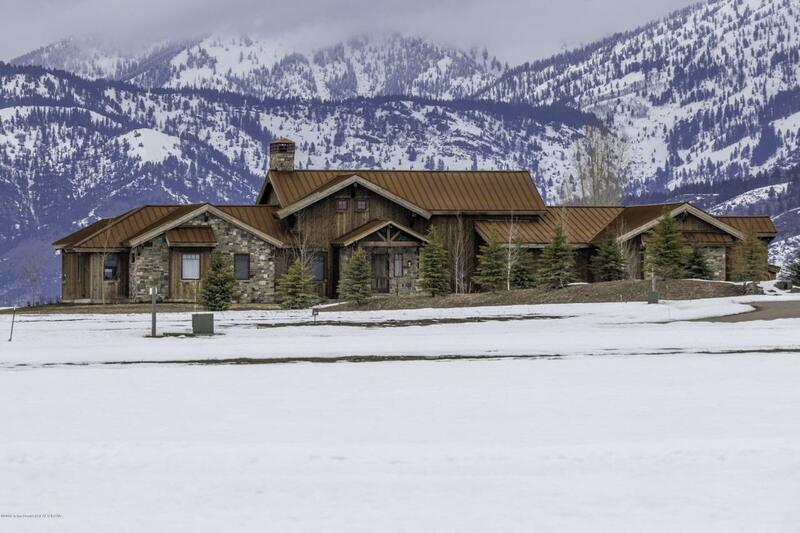 Residents share access to world-class recreation and all of the property's amenities, including the riverside ''Buckoff Saloon,'' billiards tables, a state-of-the-art movie theater and guest accommodations; 2 other guest homes, an equestrian center, shooting range, and a private golf course.